Make your own mental and physical health a top priority this year by implementing the latest in hydrotherapy, the Quail Ridge, as part of your daily routine. The Quail Ridge offers a dedicated lounger with armrests, and a dynamic, super-massaging foot and leg well, sure to leave you feeling embraced in a state of unparalleled bliss. 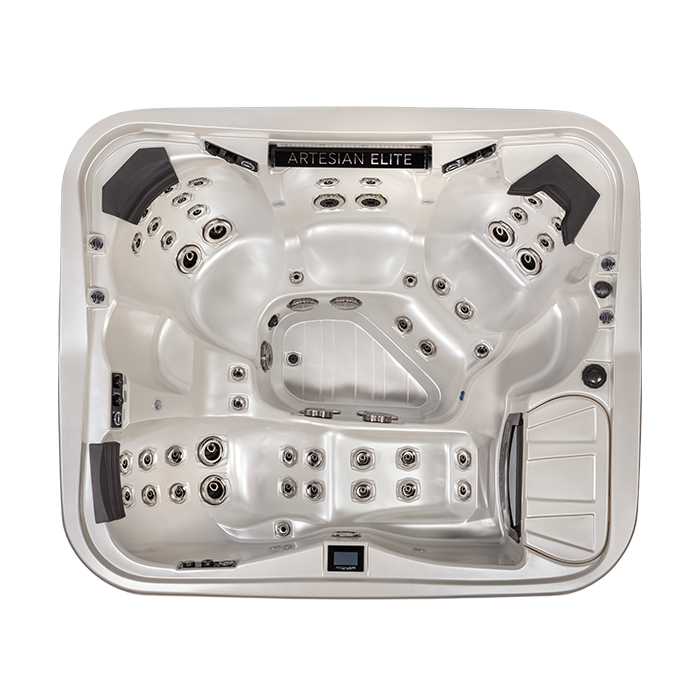 Its 4 massage seats coupled with powerful massaging jets will leave you feeling refreshed, renewed and rejuvenated.